If you often feel uncomfortable, muscle aches and strains, back pain and neck discomfort, this massage can not meet your cocoa requirements. Massager combines high-quality leather technology, imitating hand massage node, its thermal adjustment can make comfortable temperature infiltration into the skin, relieve muscle tension, relax tight nerves, let you relax the whole body. 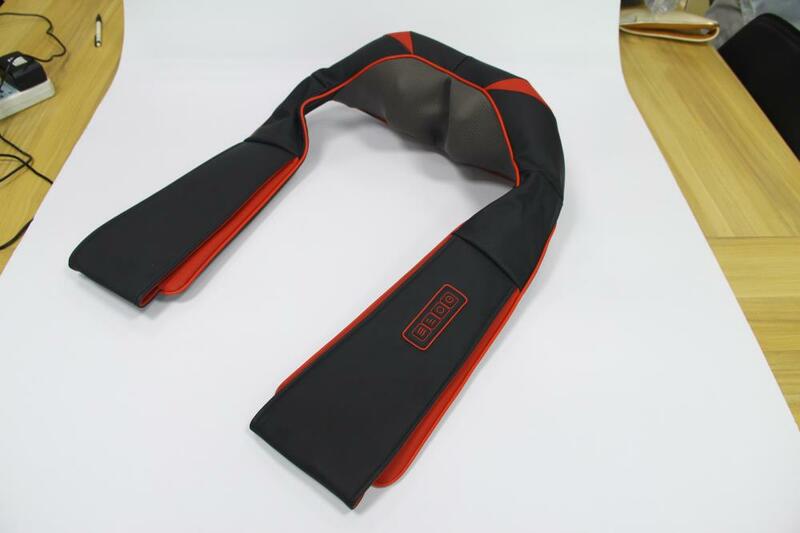 Looking for ideal Homedics Shoulder Massager Manufacturer & supplier ? We have a wide selection at great prices to help you get creative. All the Head Neck and Shoulder Massage are quality guaranteed. 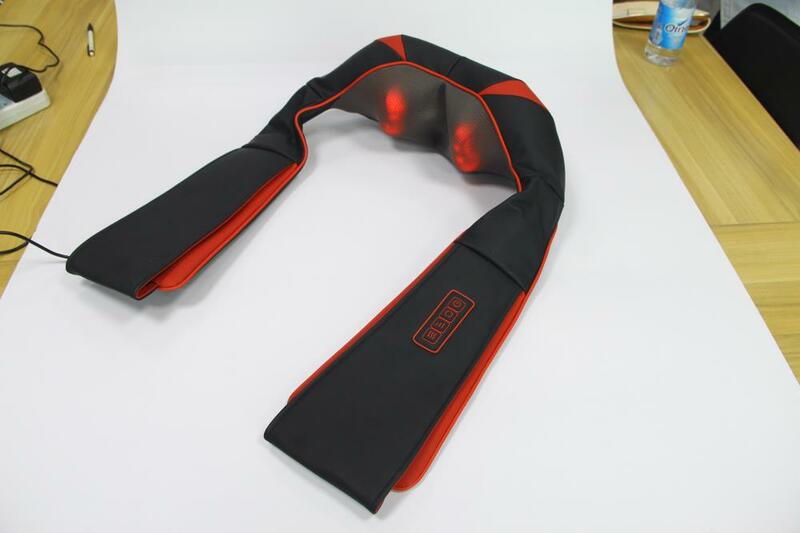 We are China Origin Factory of Portable Shoulder Massager. If you have any question, please feel free to contact us.